What if all events—big and small, good and bad—are governed by more than just blind chance? What if they are governed by God? 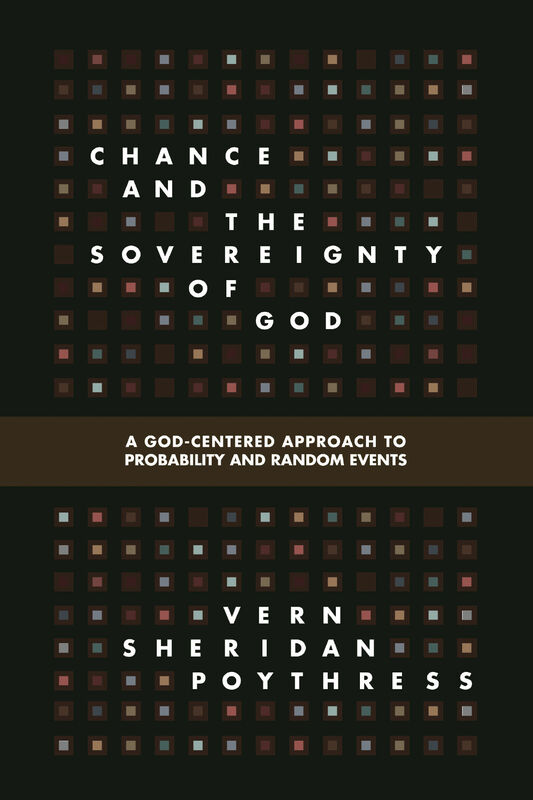 In this theologically informed and philosophically nuanced introduction to the study of probability and chance, Vern Poythress argues that all events—including the seemingly random or accidental—fall under God’s watchful gaze as part of his eternal plan. Comprehensive in its scope, this book lays the theistic foundation for our scientific assumptions about the world while addressing personal questions about the meaning and significance of everyday events.